Undergraduates Emily Martin and Callum Davidson chat to David Hemsoll about his new book. . .and a few other things. 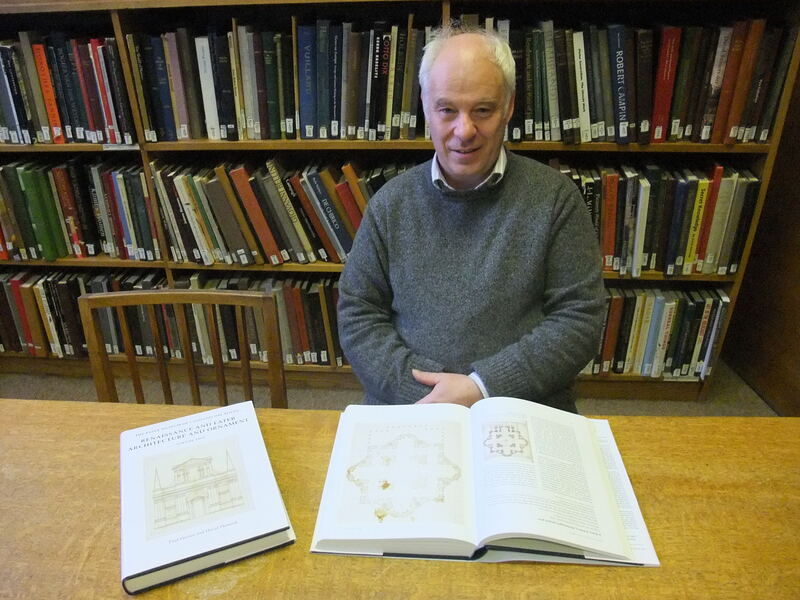 Talking to David Hemsoll about his new book, The Paper Museum of Cassiano dal Pozzo, Renaissance and Later Architecture and Ornament, it is impossible not to be caught up by his enthusiasm. 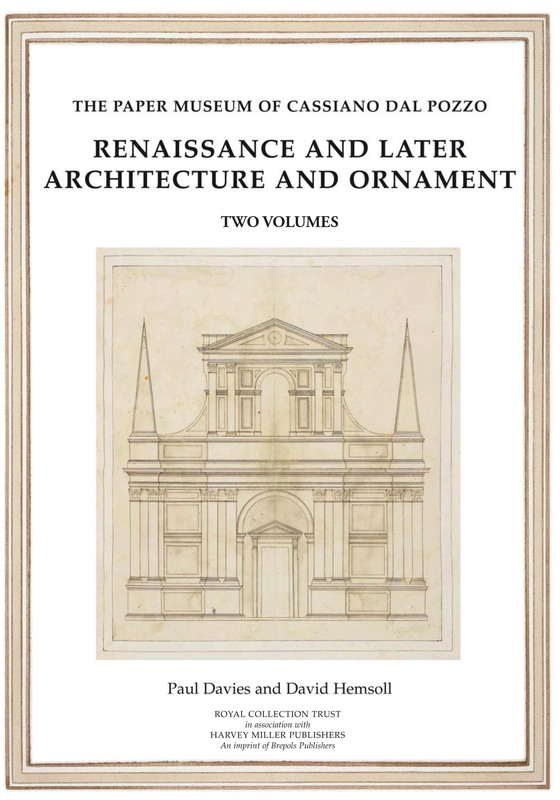 His love of Renaissance architecture is infectious and his book, co-authored by Paul Davies, which contains so many fascinating discoveries, is one that has obviously brought him much enjoyment over the twelve years that it has taken to compile. Made up of moments of fortuitousness the book, written in two volumes and commissioned by the Royal Collection, for which David has previously written, is a research project from the Warburg Institute in London and funded by, among other foundations, the Getty Museum in Los Angeles. Its contents are based on the huge collection of drawings that Cassiano dal Pozzo, a patron of the arts during the 17th century, accumulated. Having been acquired by George III in 1762 and therefore left in the Royal Collection, many of them remained uncatalogued, unidentified and largely unknown despite containing works by some of the greatest 16th and 17th century artists, including Raphael, Michelangelo and Bernini. The drawings capture moments of architectural design that allowed David and Paul to understand how the process of configuration was practised. However it is a research project unlike any other, as David put it, “a stumbling process”. One thing led to another and before they knew it David and Paul had discovered another amazing document, such as a preparatory scheme for the Palazzo del Te in Mantua, for which no design was previously known about. Or realizing that Michelangelo’s preparatory plan for St. Peter’s Basilica in Rome, previously thought to be made in 1580 was in fact designed in the 1550s, meaning that it was the first scheme for the project that the artist, sculptor and architect ever made! Discoveries for the book seemed to appear right until the last minute, and they never got less exciting either. It’s such a remarkable thought that so many of these works have just been waiting to be identified, and that’s just what The Paper Museum of Cassiano dal Pozzo, Renaissance and Later Architecture and Ornament is all about. We had a few questions for David that didn’t concern his book. What are your tips for students? Research is in the writing and only as you engage with what you’re doing can you understand the real questions that need to be asked. 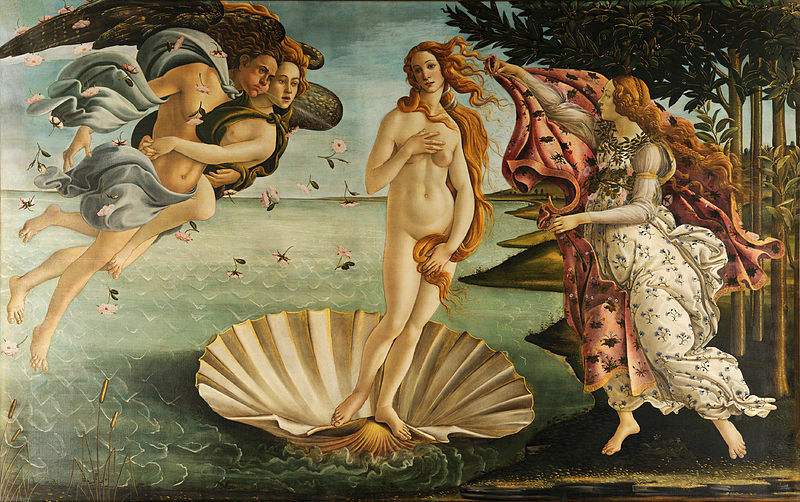 Birth of Venus by Botticelli, partly for all the wrong reasons, it’s about women with no clothes on and that sort of thing. I find it a very, very beautiful picture both conceptually and physically and I like to think of why that is the case. I’m kind of an escapist, so if I have pictures in my house I like them to be beautiful rather than instructive. This is really beautiful and I’ve written about it in the past and I find it very interesting to consider why it is so beautiful and why so many people think it’s beautiful. If you visit the Uffizi it’s the picture that everybody’s looking at and I wonder why it is the case that it has that hold over people. What person dead or alive would you most like to meet? 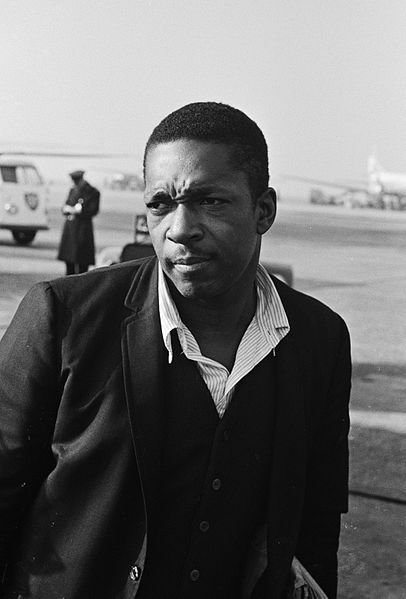 Probably the jazz musician John Coltrane because I’m such a huge admirer and because he was a practitioner in something I like, but was just so completely in a different world from anyone else. Also because he was such a strange and paradoxical person; a man of God who’s also a heroin addict, I find that quite interesting, because I’m neither of those. How do you find lecturing? I do get very anxious about teaching sometimes. A long time ago and I hadn’t been here so long, we had a new intake of students and there was one of them there that looked really bolshie and she was called Camilla Smith! She denies she looked bolshie but she does sort of look challenging and when you have a lot of undergraduates in there that look challenging you think, ‘Am I saying something wrong? What am I doing now? I haven’t done this properly have I?’ You do feel slightly nervous, but I don’t feel as worried as I used to do. David is going to be giving a couple of lunchtime lectures on his book, the first one is on Wednesday 27th November at 1pm and the second is on Wednesday 4th December again at 1pm, both will be held in the Barber Lecture Theatre. Come along and hear about his and Paul’s ground breaking findings and how they discovered them.